There’s cool, blue icicles hanging outside, but you know you cannot just hermit up inside all day and hide from the cold. You’re a runner, or at least, you run to stay in shape and achieve your fitness goals. You ran all summer long, keeping your calories low, and your calves in good shape. The days were warm and beautiful. Even spring and fall were breezes when it came to going for a nice, cool, run. 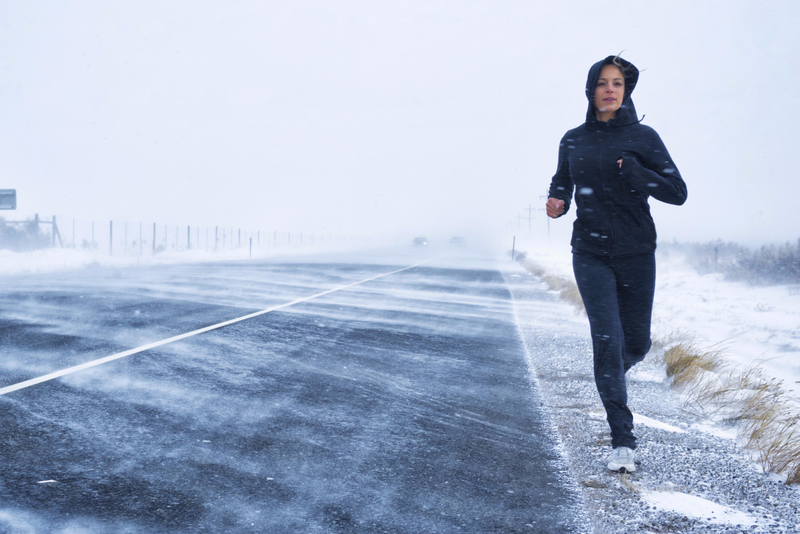 Unfortunately, winter is well upon us, and if you live in an area that is susceptible to ice and snow, you’re going to need some tips if you’re going to continue running in this cold weather. Moreover, ice is probably the worst enemy of winter runs, second to the cold, but there are ways around it. Step One: Find out what the weather is outside. Is it raining, snowing, or hailing? What’s the temperature? The temperature is always changing, even in the winter. If it’s raining, that means it’s not cold enough to snow, but you’re going to get wet. Plan your clothes accordingly. If the snow is feet high and visibility is low, you may want to postpone your run until a later time, when the weather clears up. Step Two: Dress in light, insulated layers. There is an important balance to note when it comes to what you wear when exercising outdoors in the winter. You need to have enough layers to stay warm, but not so many that you won’t be able to breathe as you heat up with exercise. If you were going for an evening stroll, you would wear a lot more clothing than when going for a run. Learn from the first few winter runs and plan accordingly. Don’t forget to note step one when getting ready to go for a run outside. What you wear depends not only on what you’re comfortable with, but also on whether or not it’s raining, snowing, or if the temperature is below zero. A beanie or ear warmers should work wonders. Step Three: Wear trainers that have traction. Whether it’s rain, snow, or ice, you’re going to need the best trainers you have. A bad fall due to ice can ruin your workouts for a good amount of time and really undermine your fitness goals. If you do not own adequate winter shoes already, go get some. You don’t want to be ice skating around the neighborhood; instead, you want to be getting a good run in. Step Four: Get ready to slow your pace and run carefully. You are dressed warmly, but not too warm, and you have good running shoes on. Remember to be careful when you go outside for that nice, brisk, winter run. 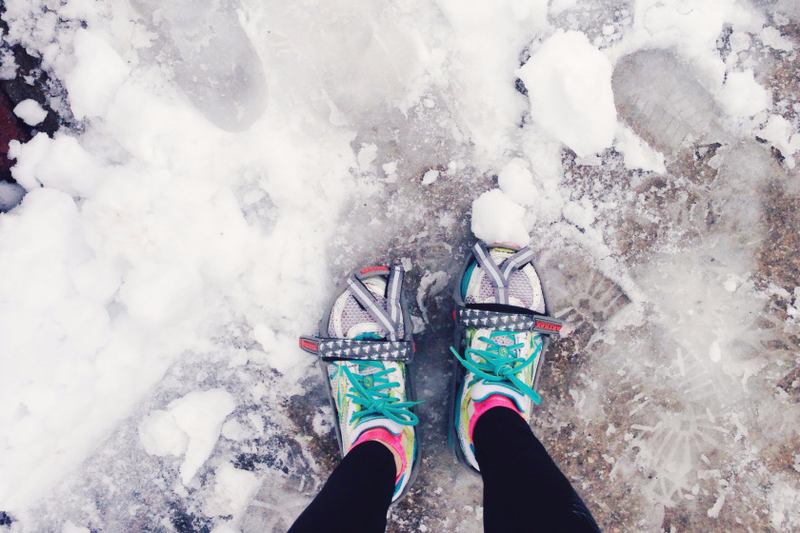 Your shoes won’t be foolproof against black ice and the like. Also, cars will not be able to stop as quickly in bad winter weather. Be even more aware of your surroundings than you may be in other seasons. If you follow these tips, you’ll find that running in the winter does not have to be so bad, and can actually be quite enjoyable. There are great views of snow-capped houses and crisp white lawns. 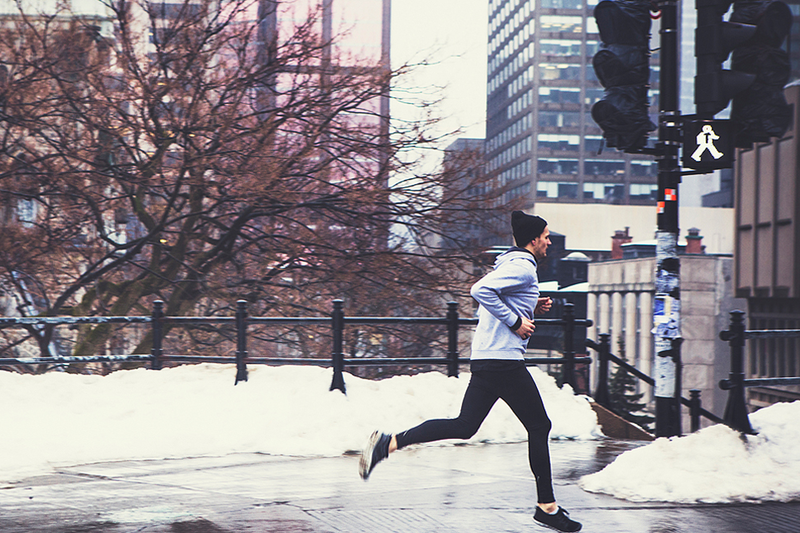 You may even find that winter is your favorite season to run in. The ice forces you to take your time and enjoy the run for a little while longer and the snow really can seem to quiet up the neighborhood. Enjoy your winter runs and be safe out there! Shiny, durable and comfortable. These polyester/spandex leggings will never lose their stretch and provide that support and comfort you love in unique designs. 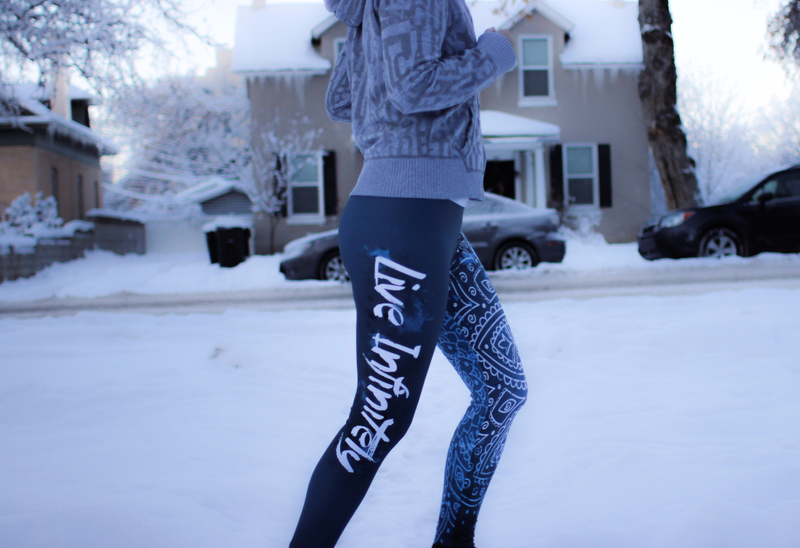 Wear for any exercise, adventure or just lounging around the house! Made 100% in California. 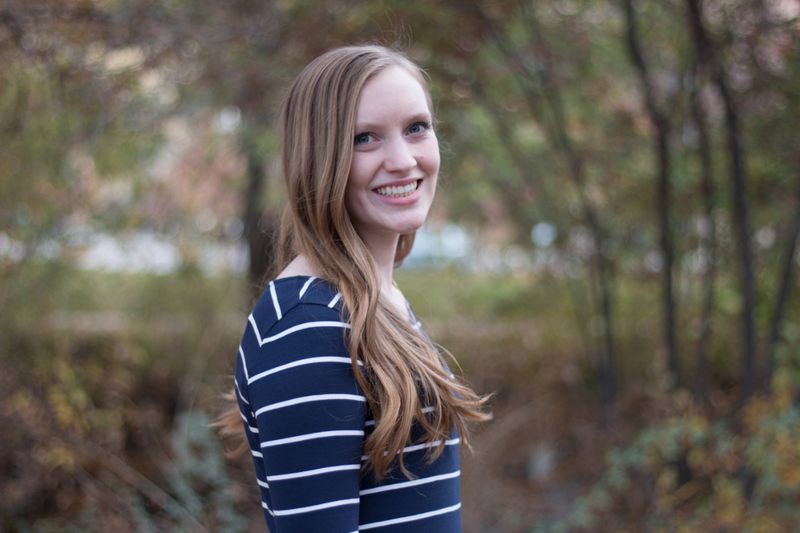 Lauren Kutschke is a freelance content writer and social media manager. She loves to hike, ski and spend time with her husband and dog. Lauren has a passion for photography and is currently learning German. This placeholder will be replaced with actual Facebook Comments block when on store front.